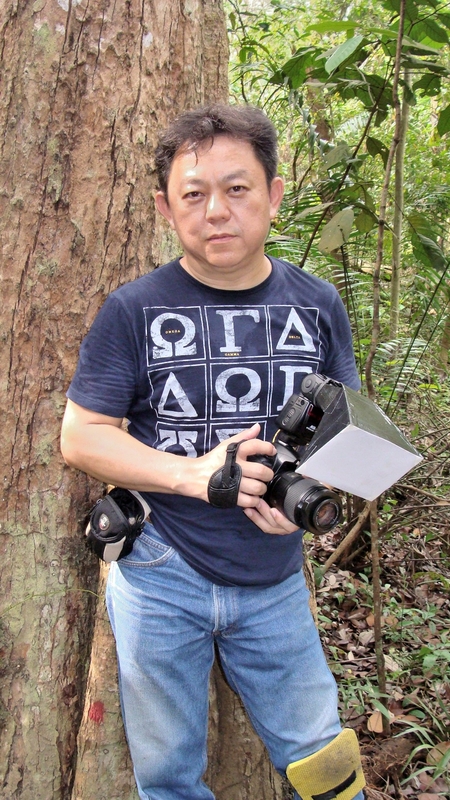 ← Pentax Q Watch Winners Announced! 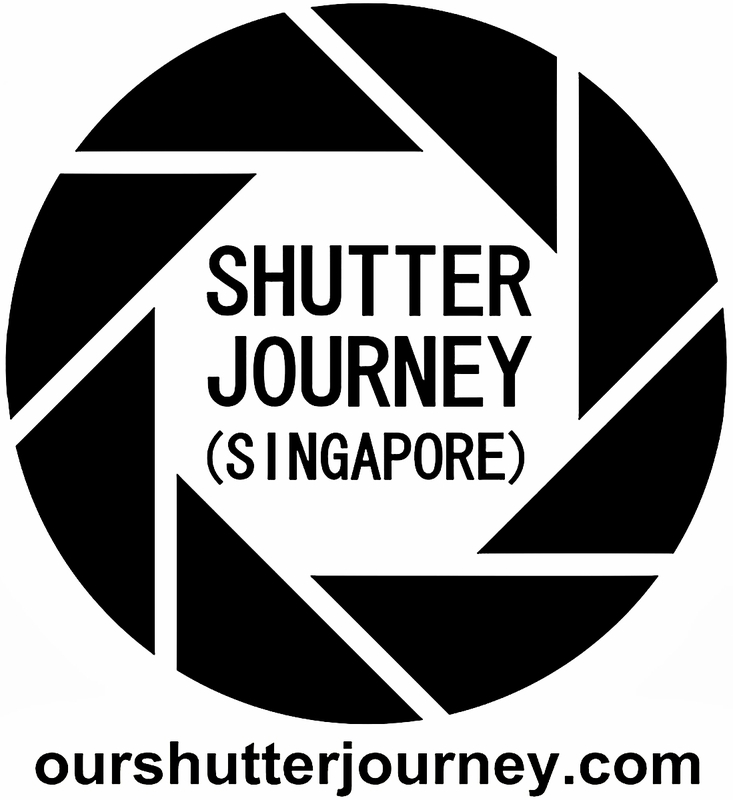 13th March 2014, Singapore – Since Ourshutterjourney LLP was incorporated earlier this month, we have been making lots of exciting announcements – one after another. 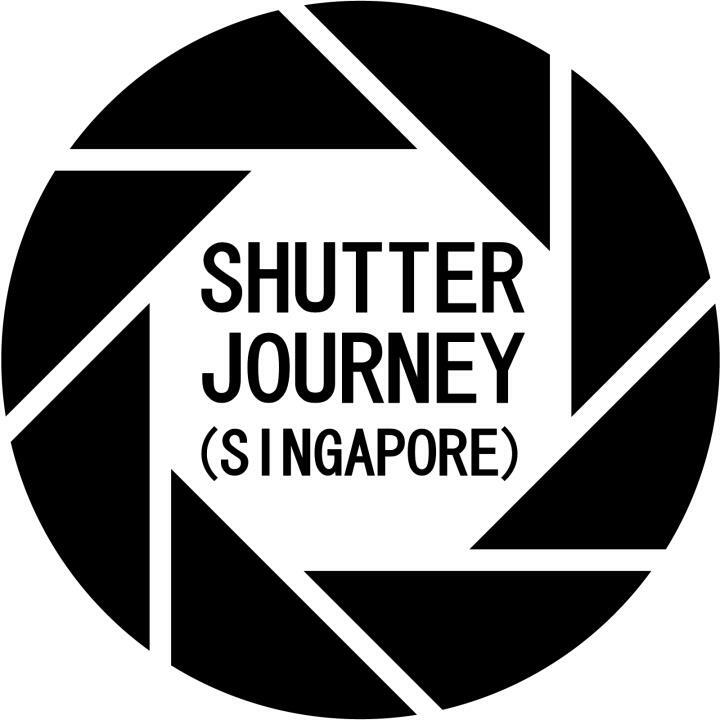 Today we are pleased to announce that we are consolidating all the social media channels that will be managed by Ourshutterjourney LLP. The various channels will serve the specific communities as integrated cross-platforms for better reach & to serve the unique needs of individual interests. Description: A dedicated Facebook photography Group Page packed with Reviews, Contests, Events, Promotions, News & Channel. Description: A shared Facebook by the founders of ourshutterjourney.com packed with Photos, demo Photos, Reviews, Contests, Events, News & Channel. 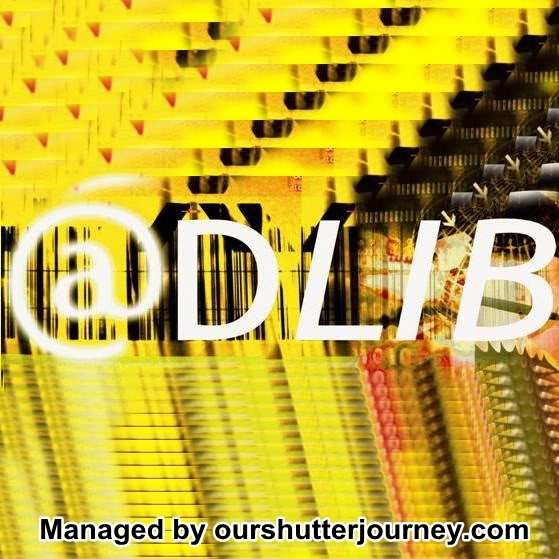 Description: A Facebook group created for infrared photographers packed with Photos, Reviews, Contests, Events, News & Channel. 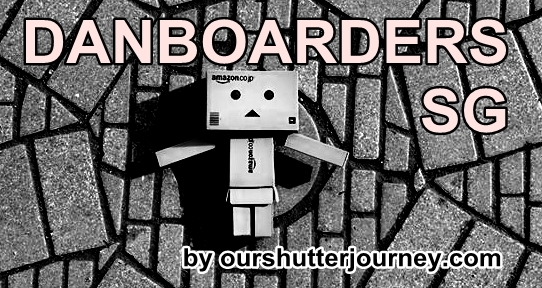 Description: A Facebook group created for photographers who are Danbo collectors/ photographers. Packed with Photos, Contests, Events, News & Channel. – A specialized photography portal packed with Reviews, Contests, Events, Promotions, News and featuring a comprehensive Dealers’ Network. 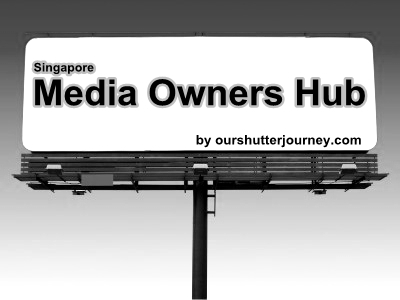 – A media marketing website that covers articles on Advertising, Brands, PR, Media Politics & Media News. – A contract publishing media site that covers news & articles on Advertising, Media, Brands, PR, Awards, Conventions & more. With a combined readership & profile reach of over 250,000 per month, our channels reaches out to a wide group of specific audiences and we hope to bring you more exciting sites in time to come. We have got another 2 websites planned for launching later this year. Continue to subscribe to our feeds or keep following us, many good things are on their way. 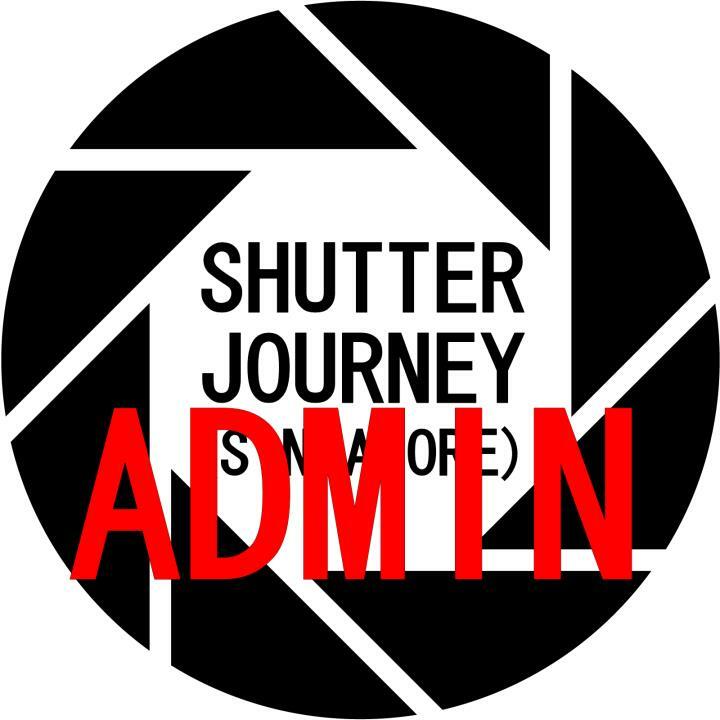 With ourshutterjourney.com Group of Channels, your journey has just begun. This entry was posted in Featured Photography Groups, Featured Photography Merchants, Group Announcements & Notices, Non Photography, Uncategorized and tagged Adlib Magazine Singapore, Allan Yuling, Danboarders SG, Media Owners Hub, Ourshutterjourney LLP, ourshutterjourney.com, Shutter Journey (Singapore) Photography Group, Singapore InfraRed Enthusiasts Network (SIREN). Bookmark the permalink.